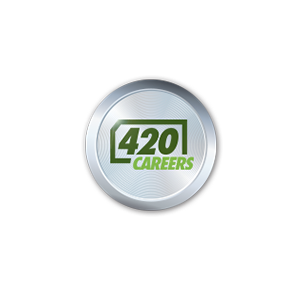 420careers.com (www.420careers.com), the world’s largest marijuana industry job board website, has announced that the marijuana industry is expanding so rapidly it is creating an unprecedented demand for marijuana-related jobs throughout the country, making it easier than ever to find a job in the marijuana industry. Nearly half of the states in the U.S. have medical marijuana laws implemented or pending. And soon five states will allow for recreational marijuana use for adults. It is presumed that five more states will have laws legalizing marijuana for adult recreational use by 2016. “The rapid growth of the U.S. marijuana industry is generating nearly 1,000 new jobs per month. It is estimated that there are around 10,000 marijuana-related jobs in Colorado alone,” stated Dan Kingston, spokesperson for 420careers.com. Reports predict that 14 states will likely legalize marijuana for adult recreational use by 2018; potentially creating upwards of a $10 billion marijuana industry in the United States. 420careers.com provides a free place where job-seekers can browse and directly apply for marijuana industry jobs, as well as post their resumes for employers to view. 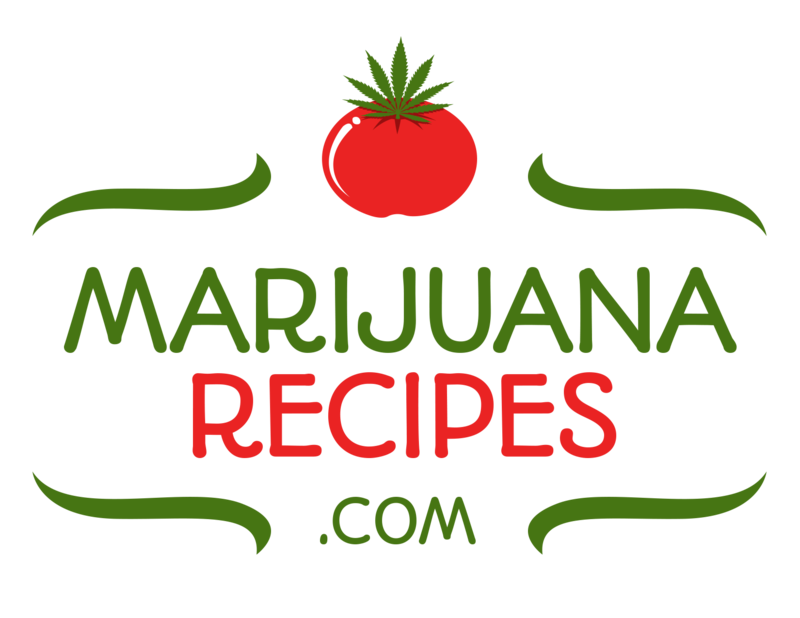 Businesses can post available marijuana industry jobs and browse job-seekers’ resumes. Businesses can upgrade their job listing(s) with a Featured Job listing that is displayed and highlighted on 420careers.com’s homepage for only $25. The most popular marijuana jobs currently offered in the marijuana industry are: budtenders, cultivation experts, management, security, inventory and packaging, and various administrative positions. Presently, marijuana jobs are in the highest demand in Colorado, California, Washington, New Jersey, Arizona, and Canada. 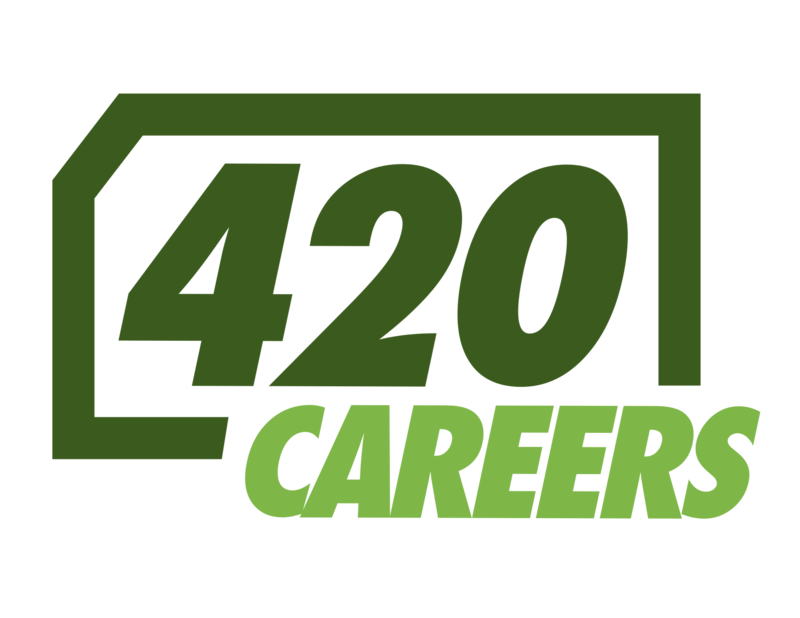 420careers.com is owned and operated by the publicly traded company, Northsight Capital, Inc. (OTCBB: NCAP).